Mini robotic cars with companion drones that help patrol the streets will be the newest member of Dubai's police force by the end of the year, WashPost reports. The cars are also equipped with face-recognition technology to help identify suspects. 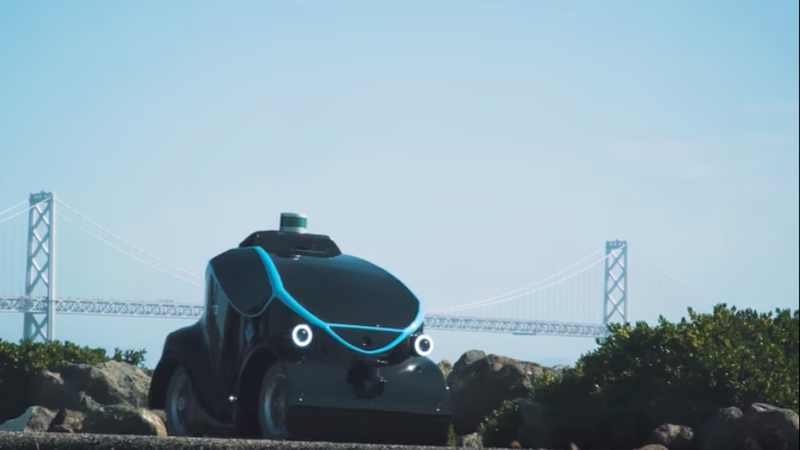 How it works: The cars are powered via machine-learning algorithms, but police officers can also control them through a computer in their patrol car dashboards. They don't move quickly (WashPost notes not "beyond a stroll's pace"), but the aerial drone, which sits atop the car, can detach and surveil surrounding areas that the car cannot reach. Why it matters: This robo-car-drone-duo is the first of its kind and it's a clear example of Dubai's efforts to restructure its police force for the future. And there's one stat to consider: Dubai is planning to have robots account for 25% of its police force by 2030, according to WashPost.